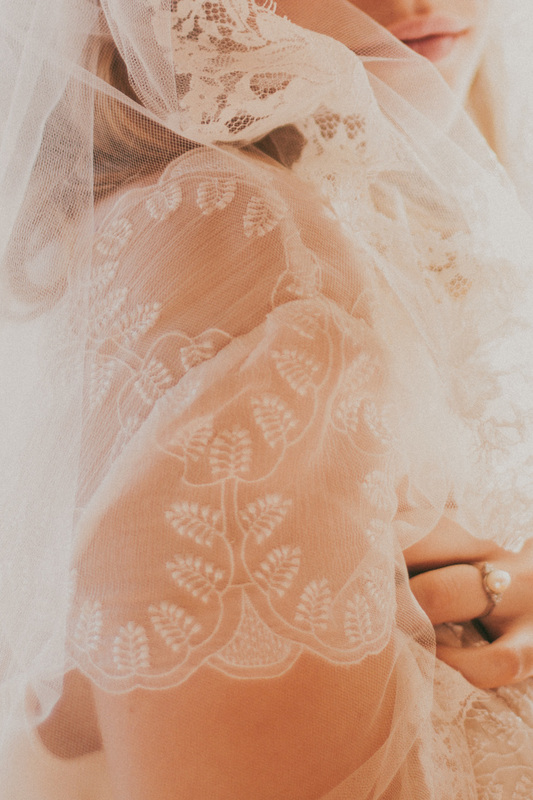 Earlier this month I shot a series of images for a bridal shoot collaboration. 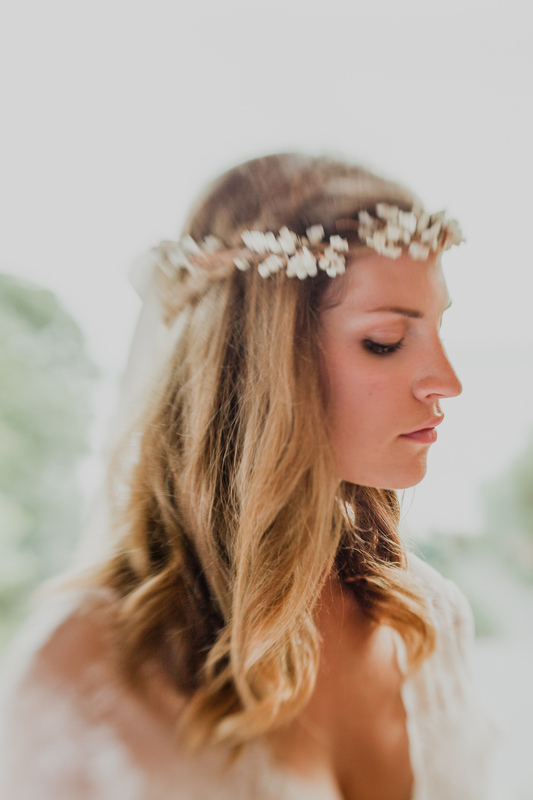 It was an opportunity to create some lens blurring, lens flaring goodness using my new Lensbaby! 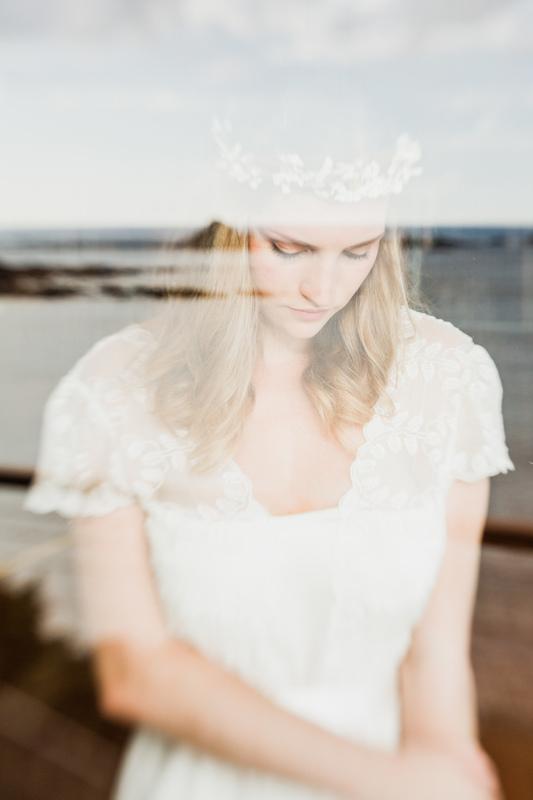 Take a look at our beautiful model Harri wearing a SAJA dress from Paperswan Bride. Thank you to everyone who was involved in making this collaboration happen!